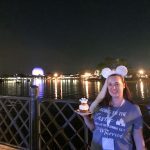 This Fairy Tale Life Contributor Lauren recently checked out the first “ Epcot International Festival of the Arts” at Walt Disney World! 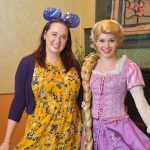 Thank you for sharing this fun experience with us, Lauren! 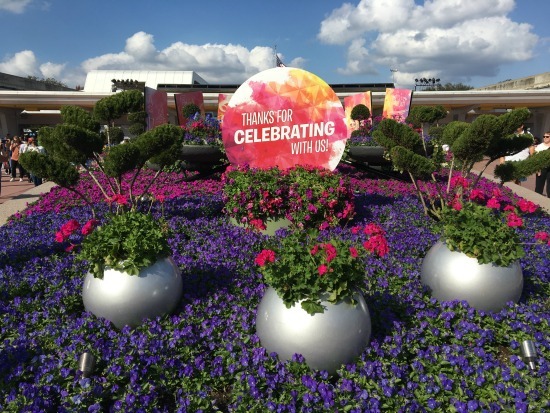 I always look forward to the fun festivals that Epcot offers each year such as the Food and Wine Festival, Flower and Garden Festival, and most recently, Holidays Around the World. 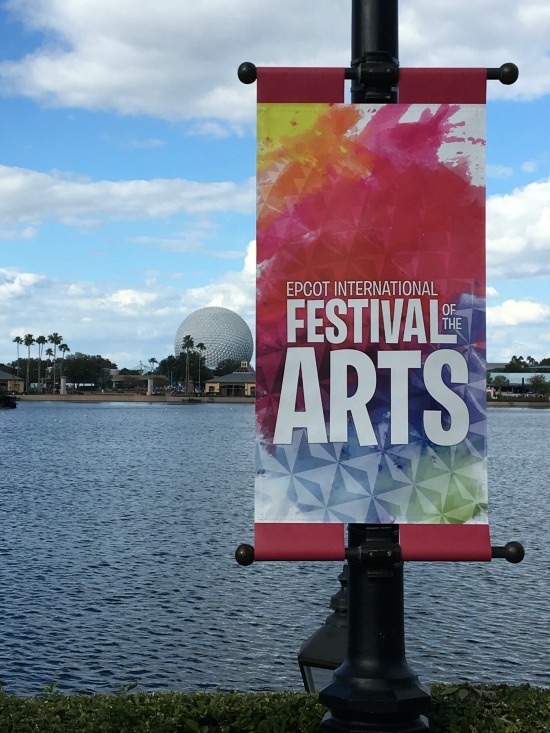 This year, a brand new festival was introduced called the Epcot International Festival of the Arts, which runs Fridays through Mondays from January 13th through February 20th. 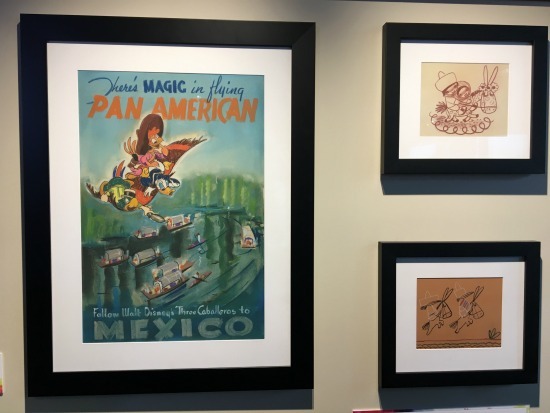 During this inaugural celebration, guests get to experience the merging of food, art, and entertainment throughout Epcot’s World Showcase. 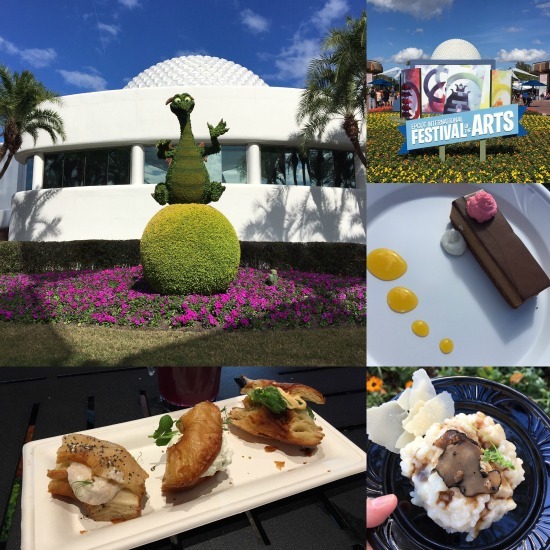 I’ll be the first one to admit that I am always drawn to these events, first and foremost, for the special food offerings, but I’m also a huge fan of Disney-inspired art, so I was very excited to get to experience this new festival. 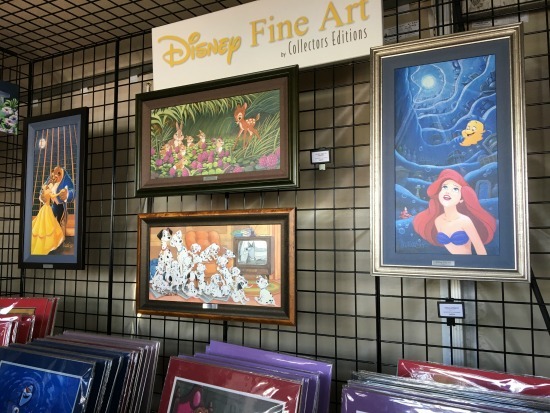 I was able to check out the Festival of the Arts during the first weekend it was open and I was so impressed by its offerings, that I went back for another day to explore the festival a few weekends later. 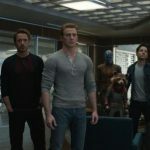 As I mentioned earlier, the highlight for the festival for me is always the special food and beverage offerings, and the Festival of the Arts had some truly unique offerings that I would love to share with you. There are 7 different food kiosks, and while I tried to get something from each kiosk, I did miss a couple of them. 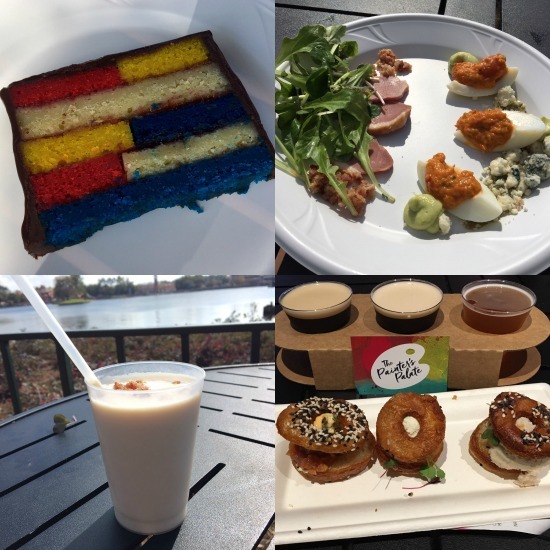 Here are a few of my favorite items that I sampled during our visits to the Festival of the Arts. Another highlight of the festival for me was the festival center. 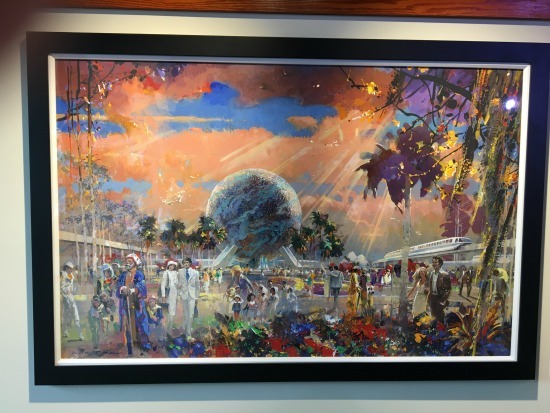 Not only does the festival center house my favorite food item of the festival (mmm croissant doughnuts), but it also includes two art exhibits featuring Mary Blair and Herb Ryman’s concept art. Being big fans of both of these legendary Disney artists, I absolutely loved these little walk-through exhibits. 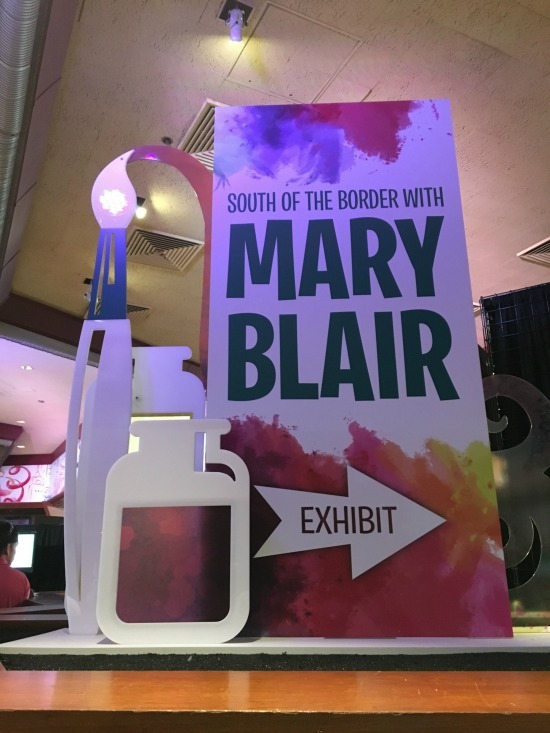 Mary Blair’s focused on her art that was inspired by her trip to South America (and her work on the Three Caballeros). 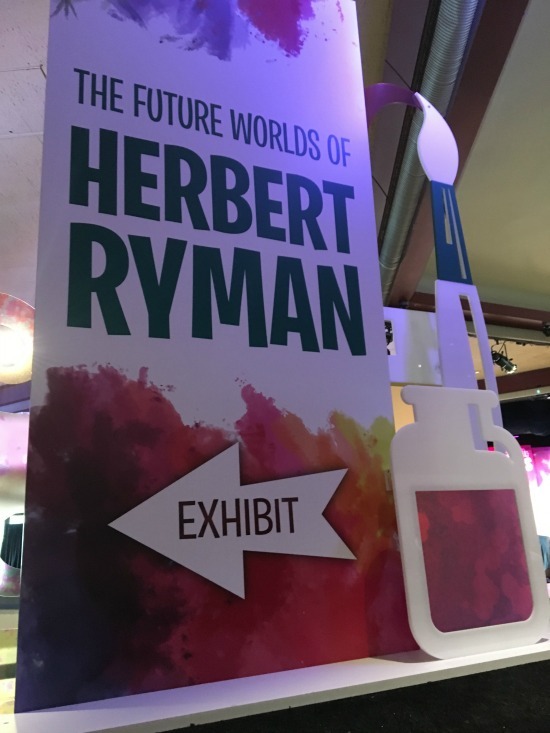 Herb Ryman’s exhibit focused on his concept art for Epcot and his drawings are so dreamy! I wanted to take all of them home with me. 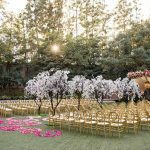 The festival center also houses workshops and seminars, which you can sign up for at an additional cost. 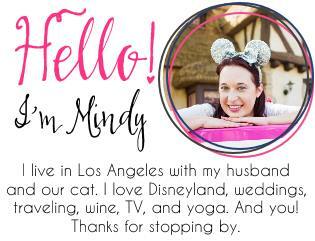 While I didn’t attend any of these workshops, some of the ones that sounded really cool were creating floral arrangements with a Disney Floral & Gifts designer and the Photography 101 class with a Disney Photo Imaging professional. 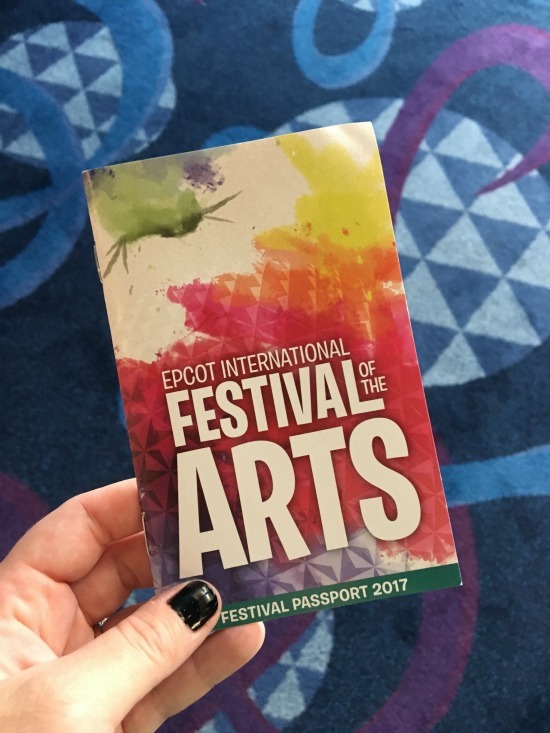 While visiting the festival center, don’t forget to pick up your Festival of the Arts passport so you can check off all those delicious treats you’ve tried! 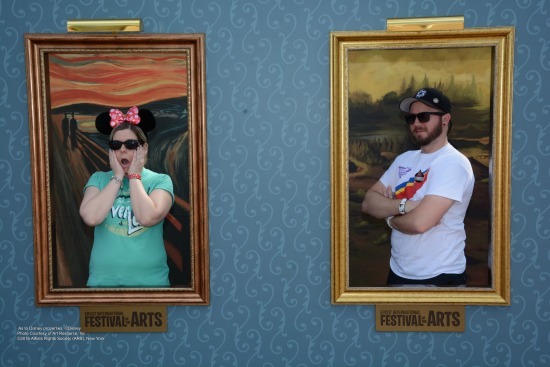 Another really cool part of the festival is the interactive mural, located at the front of the World Showcase plaza. This interactive mural is essentially a gigantic paint by number which is completed by all of the Festival of the Arts guests. 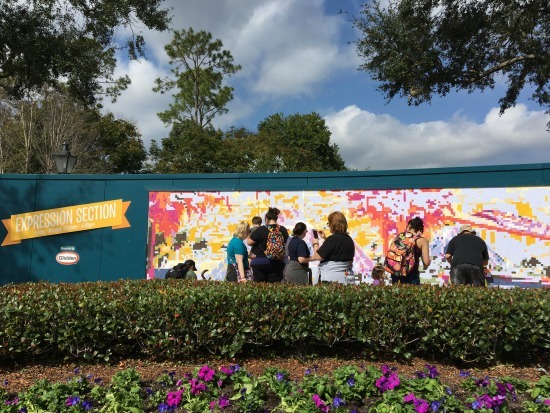 To participate, all you have to do is visit the kiosk next to the mural, where a cast member will hand you a little sample of paint, along with a numbered box to paint. Once all of the paint boxes are painted, the mural will be complete. 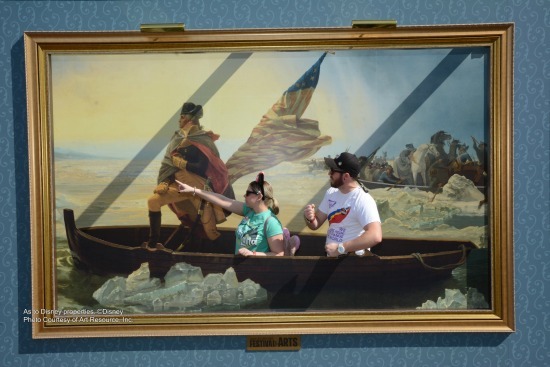 I thought this was a really fun and unique part of the festival that got everyone involved in the art. 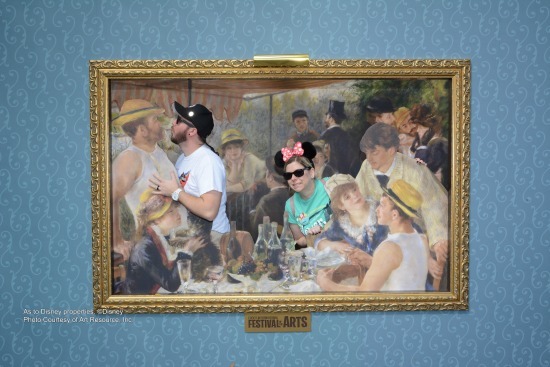 One of my husband and I’s favorite parts of the festival was visiting all of the different art exhibits, which are located throughout the World Showcase. 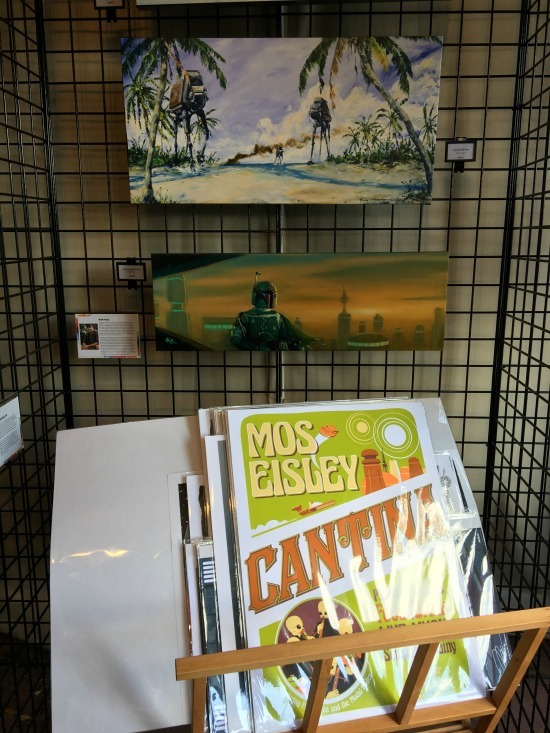 Most of the exhibits featured Disney-themed art, such as the Wonderground Gallery exhibit, Disney Fine Art exhibit, Disney Cruise Line exhibit, and my personal favorite, the Star Wars exhibit. All of the art was for sale and they ranged from original paintings, to deluxe prints, to postcards. The performing arts also played a big part in the Festival of the Arts, which I sadly didn’t get to experience this time. 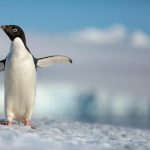 The highlight of the festival (aside from the food) is the Disney on Broadway concert series, which takes place at the American Gardens Theatre. 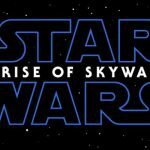 This series features artists from Disney Broadway musicals performing songs from Disney classics such as Aladdin, Beauty and the Beast, Mary Poppins, The Lion King, Newsies, and more. 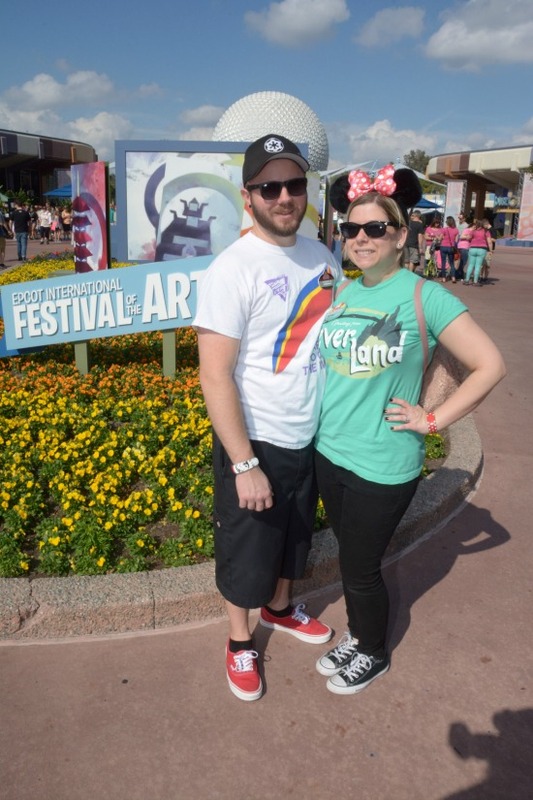 Overall, I thought Epcot’s International Festival of the Arts was a fantastic event, especially for its inaugural year, and I really hope they bring this festival back next year!